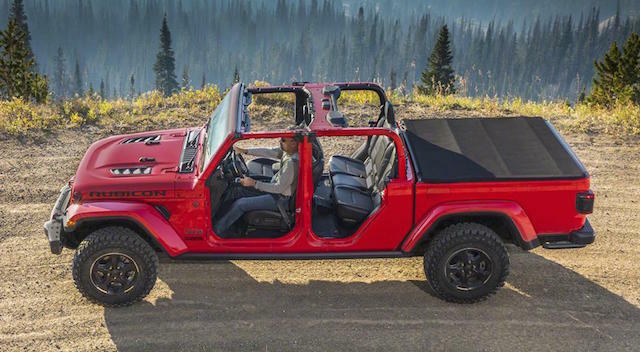 It’s been one of the worst kept automotive secrets of recent years, that Jeep was again developing a pick-up truck after many years without one. Now it has finally broken cover and will be called the Gladiator when it goes into production in 2019. 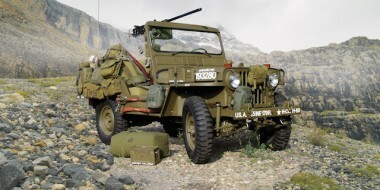 It will go on sale in New Zealand in 2020, say Jeep’s PR people, although it is likely to be delayed until 2021. 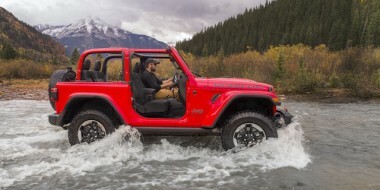 The new Wrangler’s appearance in NZ has been pushed back. The JL range was due this month, but it won’t be here until at least the middle of next year, say dealers. 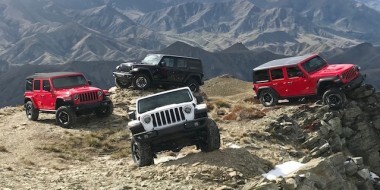 Like Wrangler, four Gladiator models will be available – Sport, Sport S, Overland, and Rubicon. Gladiator gets two engine options: 212kW/348Nm 3.6-litre V6 Pentastar petrol and 195kW/595Nm 3.0-litre V6 turbodiesel. Gearboxes are either six-speed manual or eight-speed automatic. Jeep says Gladiator’s payload is around 730kg and braked towing capacity 3500kg. It has a 1.5m bed that extends to 2m with the tailgate down. A video team from Fast Lane Trucks was at the Gladiator unveiling in Los Angeles and presents the video below.